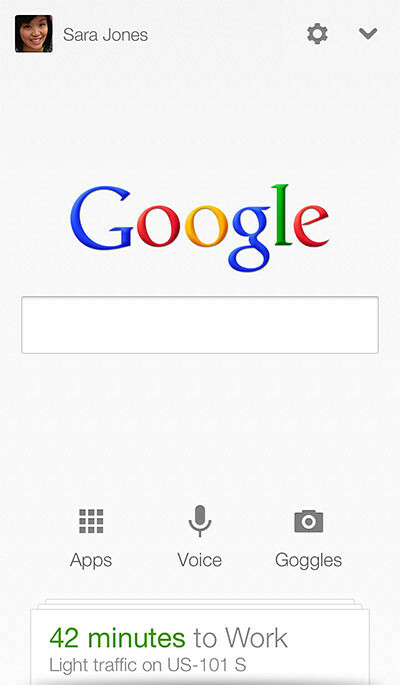 Google’s very own built-in search app for Android Jelly Bean phones now comes to the iOS. Search faster and easier with the latest Search app from Google. 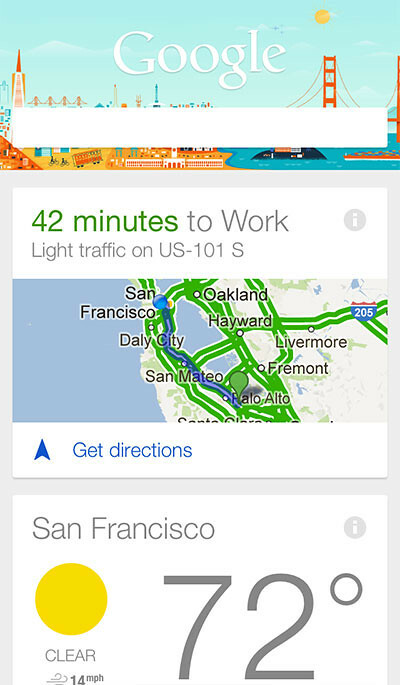 Get just the right information at just the right time with Google Now. Search hands­free with enhanced Voice Search. • Simply say what you want and get results without typing. • Enhanced voice recognition with text streamed on the fly. • Get answers spoken directly back to you with results tailored to your questions.